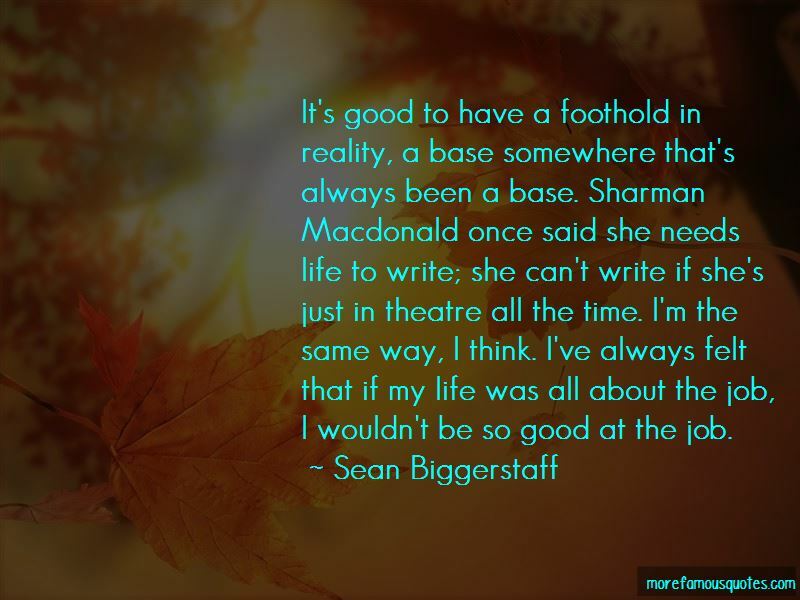 Enjoy the top 5 famous quotes, sayings and quotations by Sean Biggerstaff. 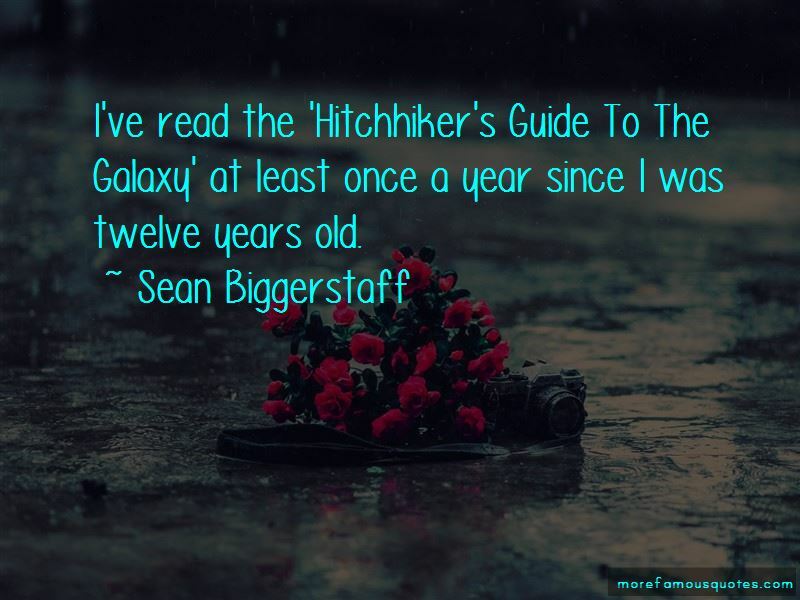 I've read the 'Hitchhiker's Guide To The Galaxy' at least once a year since I was twelve years old. Want to see more pictures of Sean Biggerstaff quotes? 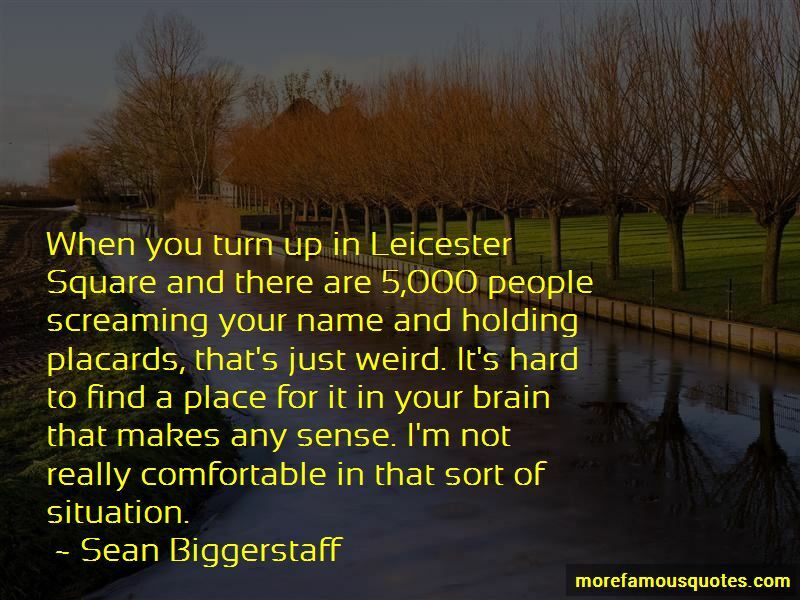 Click on image of Sean Biggerstaff quotes to view full size.